Ever since, I've been on the hunt for the perfect and at the same time, cheap makeup remover. I don't usually wash my face with soap at night. Most of the time, I wash my face with water alone. If you know what burden waterproof mascaras and lip tint/stains gives us when washing our face, then you'll understand that water isn't enough to fully remove the makeup. Makeup remover are my holy grail at the end of the day and so, I overuse mine and ended up finishing the product for a short period of time. Actually, EB Advance's Makeup Remover is the first makeup remover I ever used. Now, I'm using makeup remover wipes from PureDerm (I'll create a separate blog post for that). 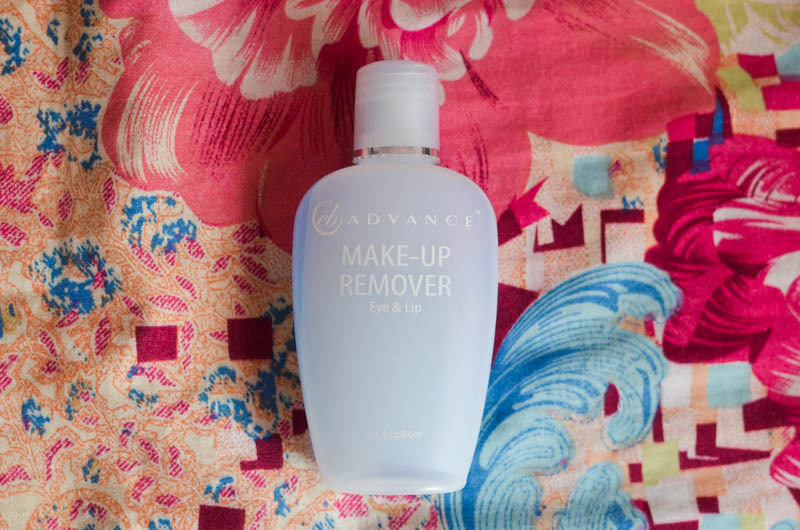 This makeup remover by EB Advance focuses on removing the makeup for the eyes and lips but in my opinion, this makeup remover is best used on the lips. Keep on reading my review below to fully know my experience with this product. 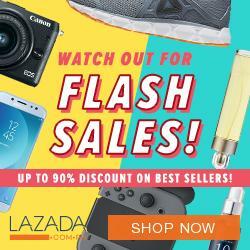 Php 95 only. Pretty cheap if you'll ask me. How much product you'll get in a bottle? Does it remove makeup fast? Yes. It does its job fairly good. You can use this product with cotton balls or cotton pads. Apply a generous amount on the cotton ball than soak your eye/lip makeup in it. After a few seconds, gently wipe the makeup off. Use at your own risk. When I tried this on my face a couple of times, I didn't catch any breakout or infections on my skin. Be careful on using this on your eyes though because it STINGS so bad. Even though is says it's for the eyes, still it gave me the trauma to use this for them in my first use. Any tips to prevent the product from stinging my eyes? Yes. There is still a way to prevent stinging your eyes. After soaking and wiping your eyes with the makeup remover, wait for the product to dry out before opening your eyes. Gently open your eyes so that your eyes will not be overwhelmed with the strong makeup remover. You can buy this in any EB Advance/Everbilena stalls nationwide. EB Advance/Everbilena stalls can be found in most department store, supermarkets and drug stores. Aside from drying it out, you can also wipe the excess product off from your eyes with a clean towel or tissue. Final Verdict. The product does it job well but, the only downside is that it stings so bad when I remove my eye makeup. I tend to water my eyes a lot every time I use this on my eyes. For those who removes their makeup every night, this can be an alternative makeup remover for you. 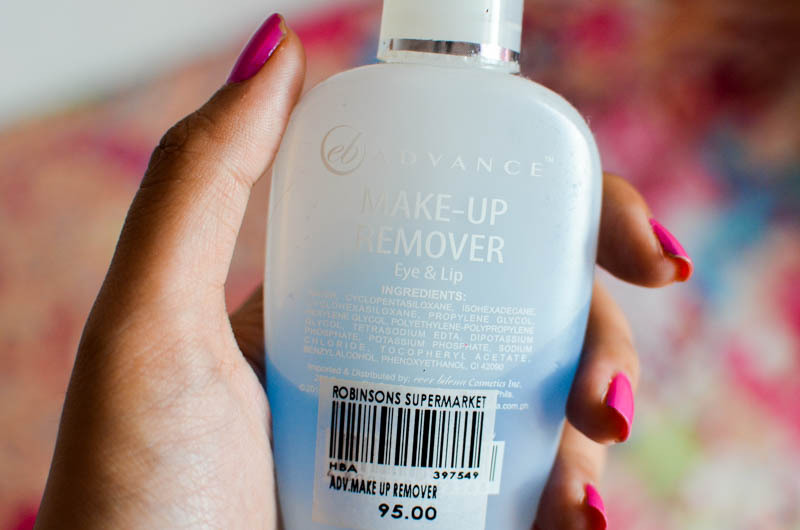 Don't forge to be extra careful when using this makeup remover! I haven't tried make up removers as of yet. I don't really wear a whole lot of make up anyway. Haha. I thought Maybelline's new makeup remover was interesting, but I won't be using it much, so I dont't think I would buy one soon. 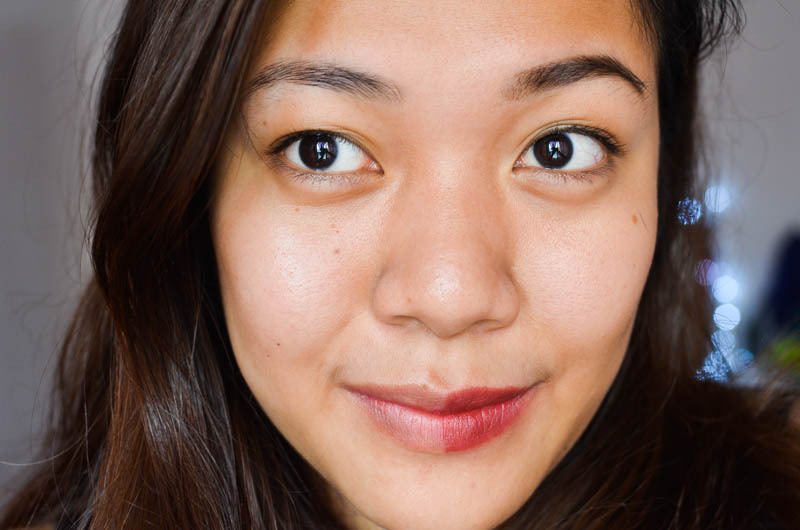 Spare yourself from the hassle and just buy makeup remover wipes instead. I swear by them a whole lot more than liquid removers. Anyway, you can still invest on removers and just use them once you wear a pesky waterproof makeup. LOL. Have a nice day Veronica. I switched to Garnier Micellar Water. I never looked back! You should try it too. Also, I know Coconut Oil clogs pores.. You can use lighter oils like Jojoba. Hi. 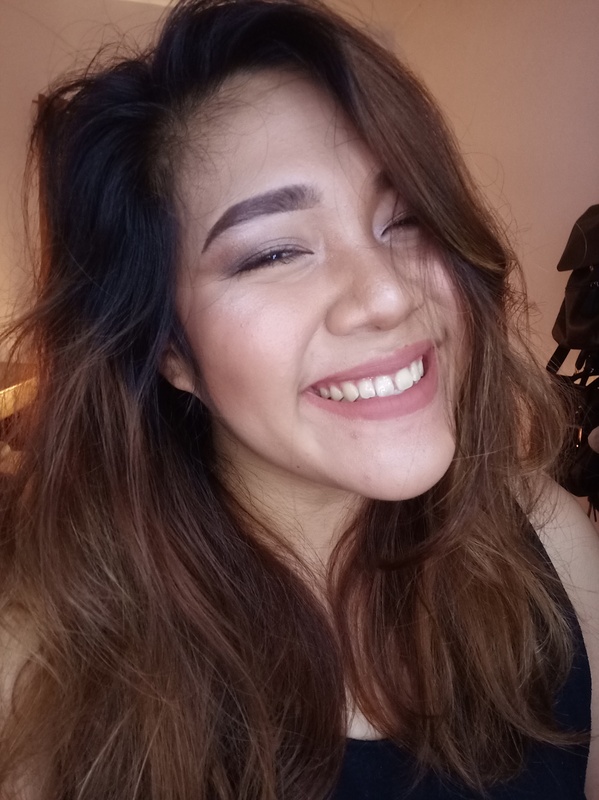 I'm MJ and here in this tiny space in the internet will be my blabs about beauty, lifestyle and anything I find fancy under the sun. Welcome to my blog! Megan Pore Strip Review on LifeStrong Marketing Inc.